Good morning! Here are some of the top tech startup news stories for today, Wednesday, October 24. Zoox has raised about $800 million to create a safer vehicle for our roads. About 40,000 people are killed in car crashes in the U.S. every year. That’s an average of 102 deaths every day, according to the National Highway Traffic Safety Administration. 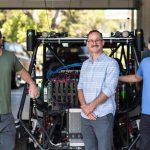 Zoox, a new Silicon Valley-based robotics startup pioneering autonomous mobility as-a-service, aims to revolutionize transportation safety with self-driving vehicles. The startup has raised an astonishing $800 million to date, including $500 million in early July at a valuation of $3.2 billion. 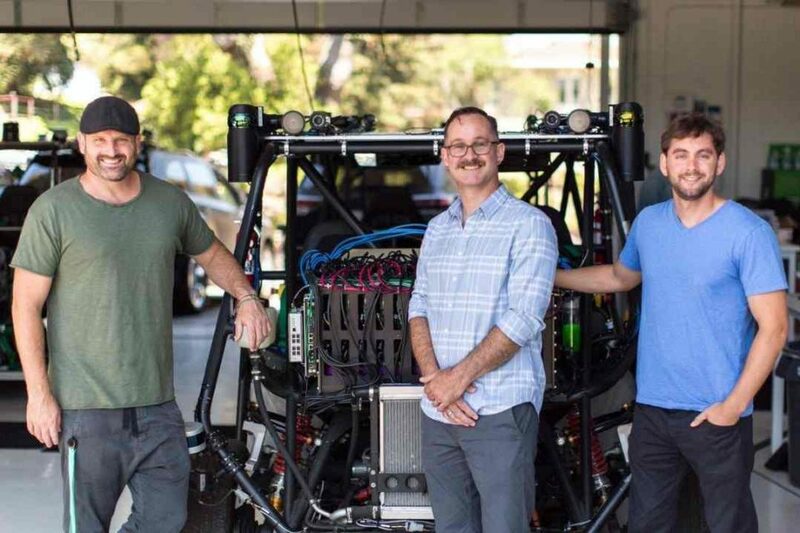 Zoox was founded in 2014 by Tim Kentley-Klay, an Australian native, and Dr. Jesse Levinson, the coveted Stanford computer scientist, to create autonomous mobility. Operating at the intersection of design, computer science, and electro-mechanical engineering, Zoox is a multidisciplinary team working to imagine and build an advanced mobility experience that will support the future needs of urban mobility for both people and the environment. 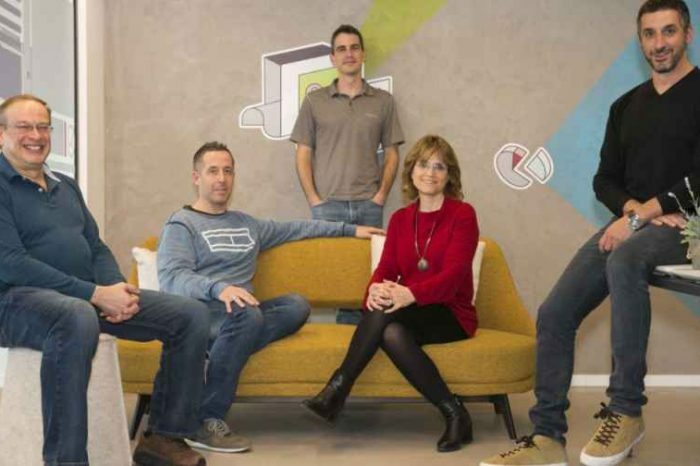 Data warehouse startup Yellowbrick Data secures $48 million in funding. Yellowbrick Data, a Palo Alto, California-based data warehouse startup, has raised $48 million in a series B round of funding to accelerate adoption of its data analytics platform for the hybrid cloud. The funding was led by Siemens’ VC firm Next47, with participation from DFJ and other existing investors, including GV, Menlo Ventures, Samsung Ventures, and Third Point Ventures. Founded in 2014 by Jim Dawson and Neil Carson, Yellowbrick Data empowers companies to make faster decisions with all of their data. Education startup Yogome shuts down afew months after raising $27 million, amid fraud allegations. Yogome, an educational startup founded in Mexico in mid-September this year. A few weeks later, the company board said it had uncovered evidence of financial misconduct and would abruptly shut down the company. The news, shared with the company staff in the first week of October, marked a sudden turn of events for an educational game developer that had raised $36.5 million in venture capital and had been heralded as a shining example of Mexico’s tech startup scene. After the decision was announced, the company laid off almost the entirety of its team—more than 150 people, according to a report from EdSurge. Those affected include roughly 140 employees based in Mexico, who received severance after the layoffs. Another 10 staff based in the U.S. were also let go. Google launches startup residency program. Alphabet, the parent company of Google, launched a startup residency program, Lisa Gevelber, a VP, Google for Startups, said in a blog post on company’s website yesterday. 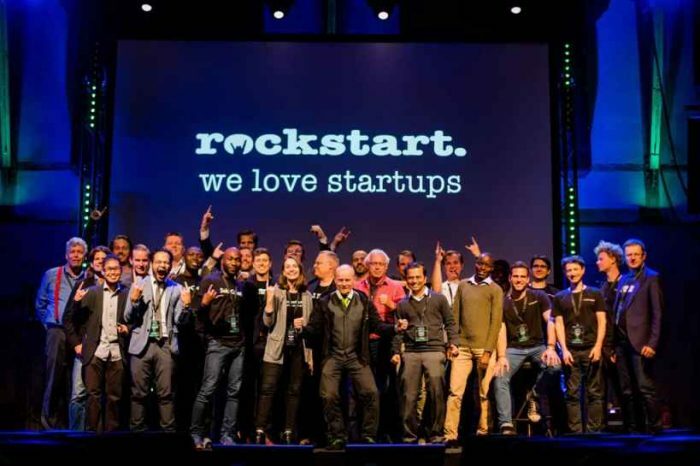 According to the statement, existing startups can also apply to Google for Startups Residency. Participating startups receive tailored mentorship and workspace for 5-6 months at a Google for Startups Campus in London, Madrid, São Paulo, Seoul, Tel Aviv or Warsaw. Applications for the program are open as of yesterday, Gevelber said. Currently, more than half of the participants in the residency program are women. Only 38% of the participants are women, the Tel Aviv Campus’ website notes. Apple is expected to rake in an estimated $2 billion from App Store Ads by 2020. Apple’s Search Ads found in the App Store could be worth $2 billion by 2020, according to a CNBC interview with Bernstein analyst Toni Sacconaghi. In 2018, Apple is expected to make $500 million in the Search Ads alone. “Apple’s App Store ads could be a $2 billion business by 2020,” Bernstein analyst predicted. In recent years, Apple has been trying to diversify its business by expanding its services offerings, including Search Ads, Apple Music and iCloud. Cybersecurity startup Cyr3con raises $1.5 million in Seed Funding. Cyr3con, artificial intelligence powered cybersecurity startup, has closed $1.5M in seed funding. The round was led by Scout Ventures with participation from Michael Sutton (former CISO, Zscaler), Aleksandr Yampolskiy (CEO, SecurityScorecard), Steven Witt (former CEO, Onyara and Partner/Co-Founder of DataTribe), and Steve Hassell, (former CIO, Emerson). In conjunction with the funding, Scout Ventures partner Wes Blackwell will also be joining Cyr3con’s board. 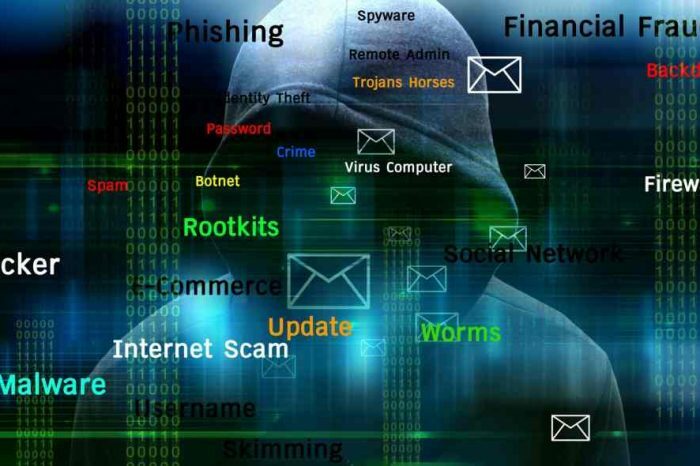 Founded by Paulo Shakarian, the Tempe, Arizona-based Cyr3con leverages a patented hybrid of Artificial Intelligence and Darkweb Mining to predict and prevent future cyberattacks before they occur.